You are here: Home / Distressed Properties / Foreclosures And Short Sales-Are There Any In North Fulton GA? I wanted to take a look at a shrinking foreclosure and short sale market here in North Fulton GA. This is actually a good thing for home owners. Banks have come to terms with too many short sales and some banks have developed programs to help owners pay less payments per month to stay in their homes. On the other side of the table, are the buyers who want to pick up a property for “A Deal”. When there was a flood of short sales and foreclosures, buyers would only think the deals were in the distressed property market but really, at that time, may homes were being appraised lower and regular sales were having a hard time selling their homes for a higher price with appraisals including short sales and foreclosure recent sales, in the appraisal comparisons. The chart above shows the last 6 months of inventory in Zip code 30022. This zip code is shared with both the City of Alpharetta and Johns Creek. If you want to see the year before, simply scroll across the graph to view the percent decrease or increase. 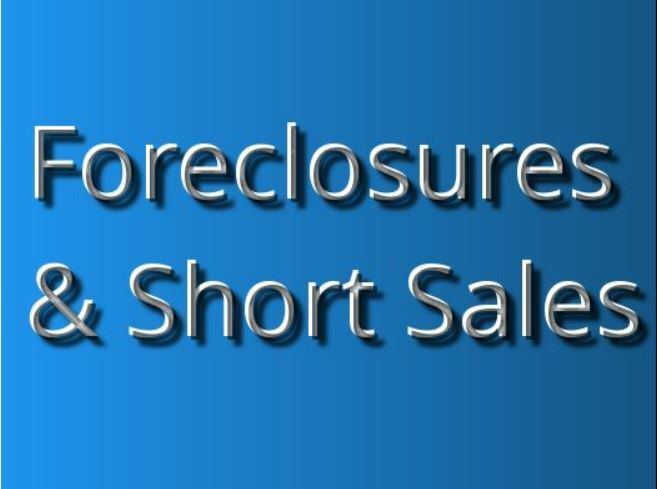 Foreclosures and Short Sales for sale in North Fulton Georgia.